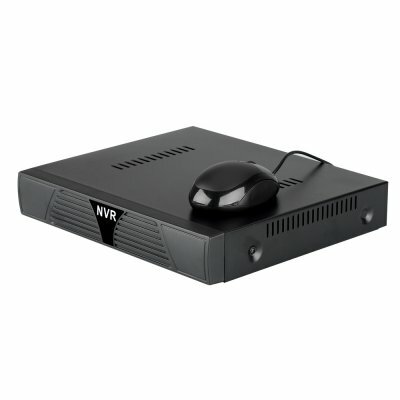 Successfully Added 8 Channel NVR Security System - Support IP + Speed Dome Cameras, 1080P 1 Channel Playback to your Shopping Cart. 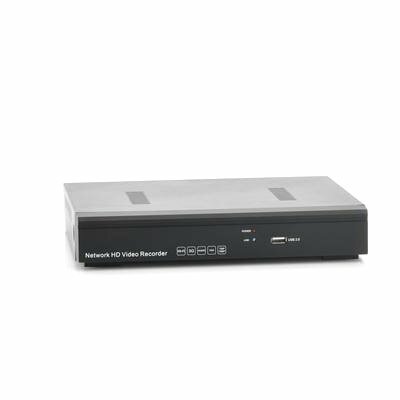 Connect anywhere in the world to see what exactly is going on at your house, office, factory or anywhere you decided to set up this network video recorder. Android smartphones and iPhones can all be used to access the network as long as they have the correct authorization too, and view the footage directly. 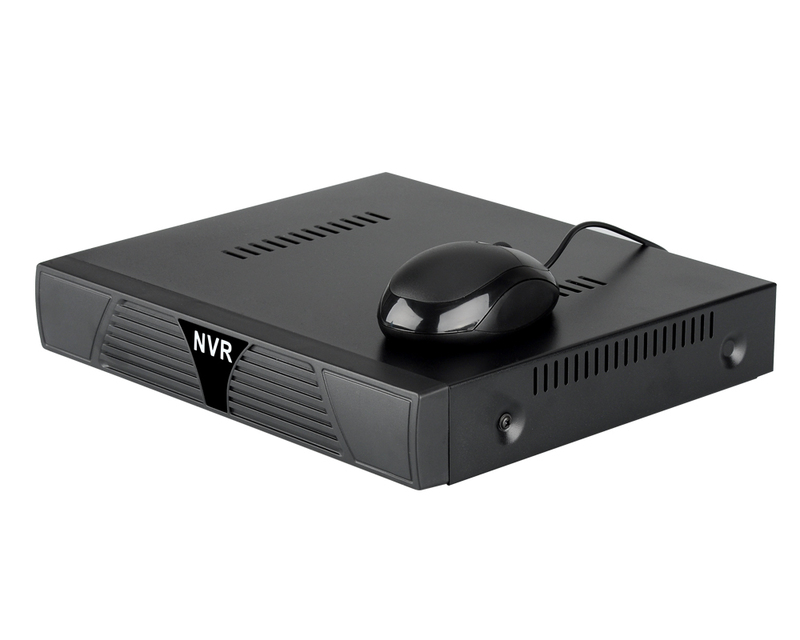 Plus this network video recorder has several ports such as VGA, HDMI and two USB ports for connecting compatible devices including the mouse that accompanies this system.